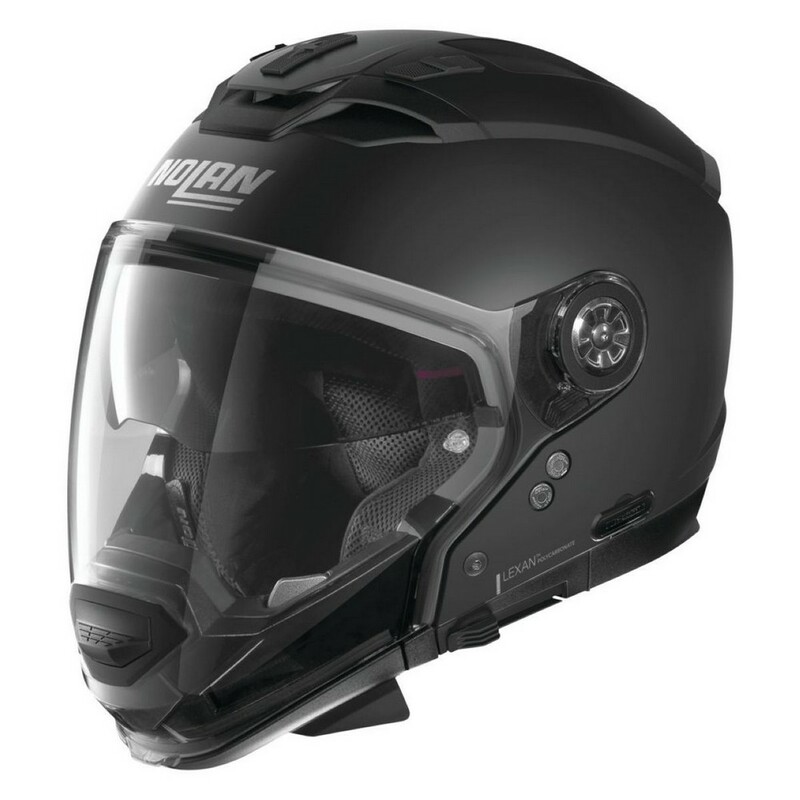 The N70 2GT is the evolution of the N44E top of the line touring crossover helmet It is replacing the N44E in the line. The Nolan N70 2GT is a fully modular helmet responding to the changing needs of motorcyclists and suitable for bot summer and winter use. Designed for urban riding the Nolan N70 2 GT is equally at home on a long journey or weekend getaway and has a unique style that is at home on any bike. The N70 2 GT has six possible configurations which you can personalize through the addition or removal of the chin bar face shield and small peak all of which are included. With the chin bar and face shield installed the rider can expect the same benefits of a full face helmet. With just the peak and chin bar installed the helmet lows a great amount of air while still providing the same protection of a full face helmet. 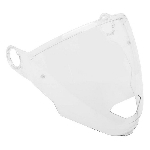 With the chin bar face shield and peak removed it becomes a true three quarter open face helmet. This gives the rider a great range of flexibility.